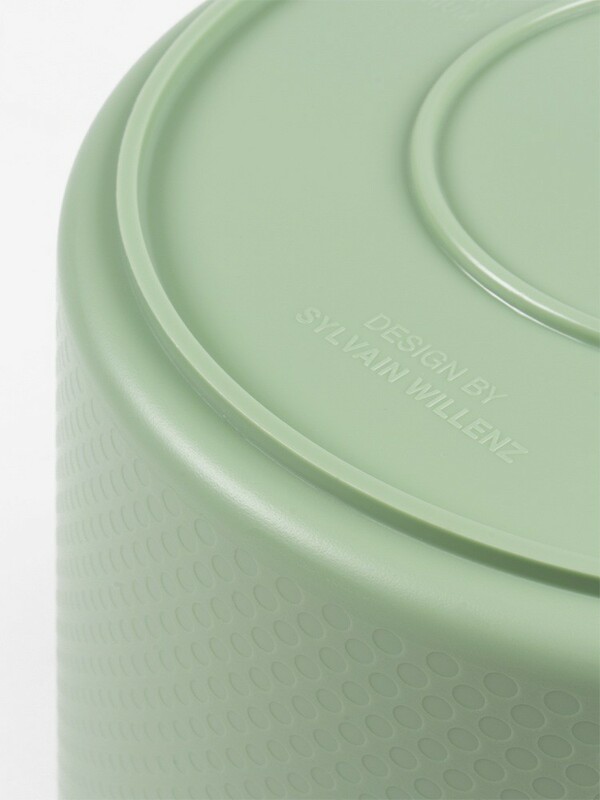 Drop was designed by Sylvain Willenz, the Belgian Designer of the Year 2009. 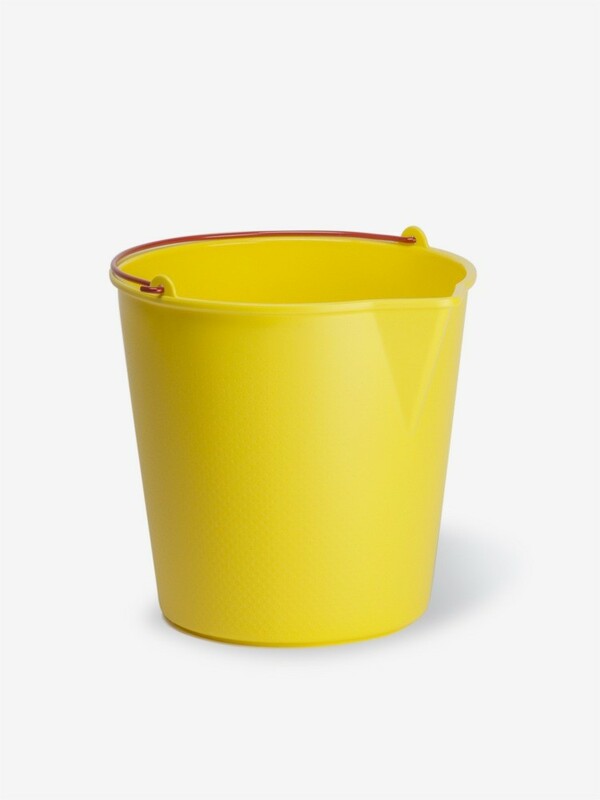 This plastic bucket is inspired by daily life and ordinary objects. 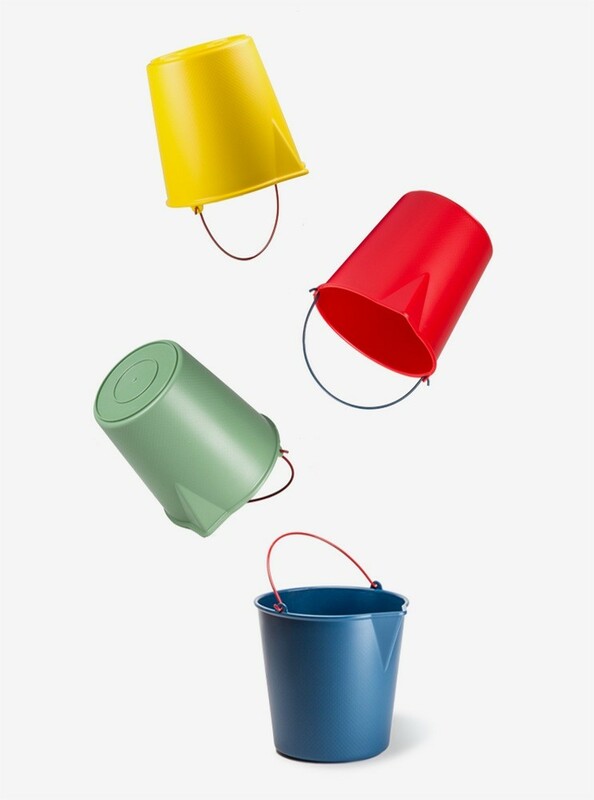 Elegant, clever and in four colours that will make cleaning a real joy. 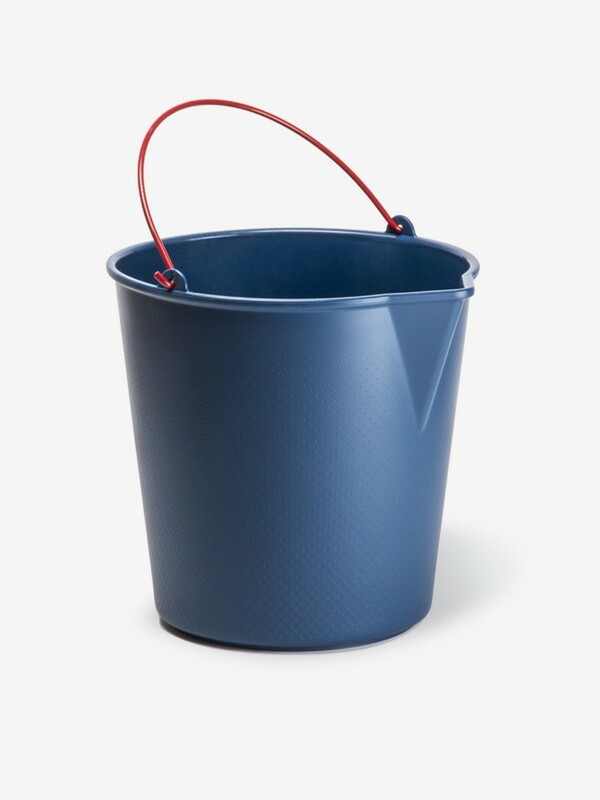 The texture of Drop is similar to that of water drops, adding extra grip. Dimensions: Ø 30 cm x H 30 cm. 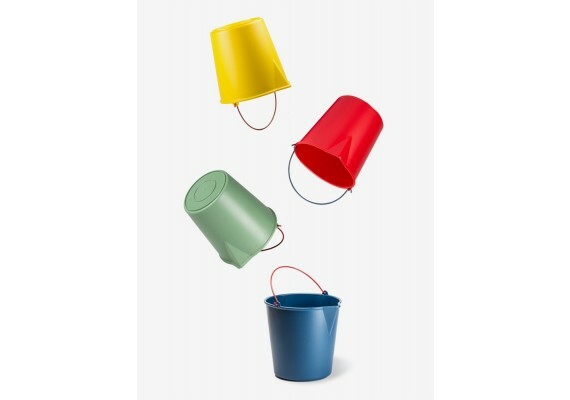 Made in Belgium from recycled LDPE.